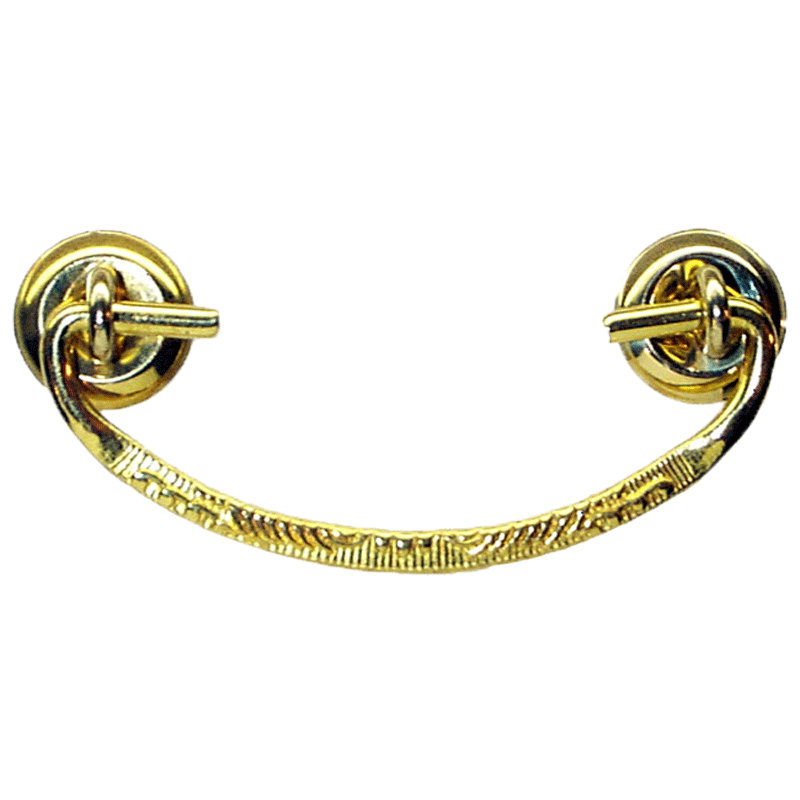 This bail pull is simple yet stylish making it one of our more versatile pieces. 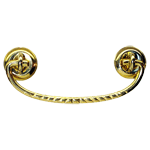 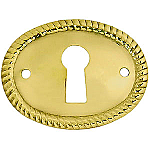 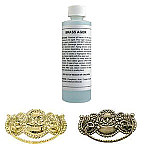 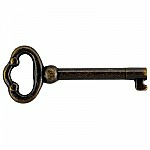 The bail pull features stamped rosettes with a curved pull that has a wrought patterened design. 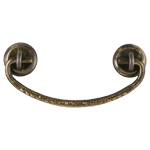 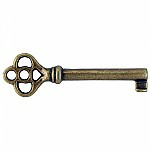 It is perfect for adding style to any desk, kitchen drawer or table around the house.